ThemeParkMama: Check out the newest product at Target from Fiber One! 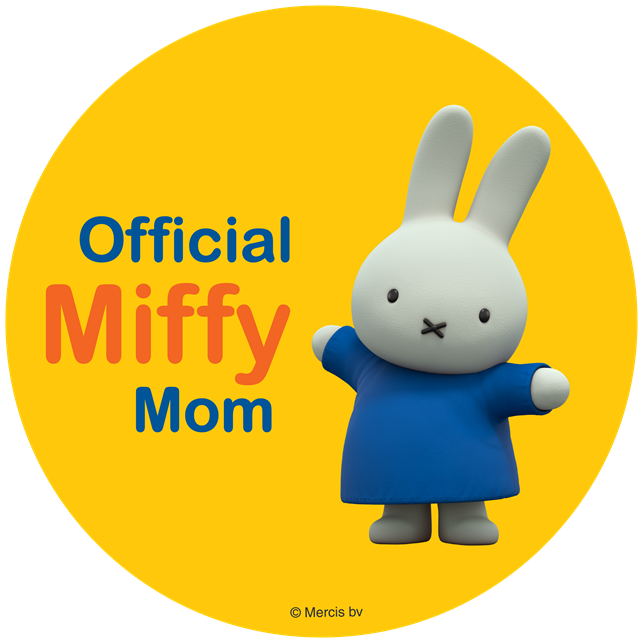 Hurry its for a limited time! Check out the newest product at Target from Fiber One! 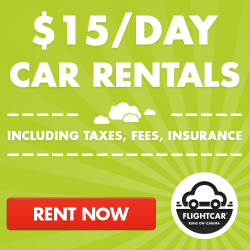 Hurry its for a limited time! I already have talked about a few things from Fiber One like their cereal and more, but now for a limited time only at Target you can try Fiber One 90 Calorie Soft Baked Bars! Let's face it most things fiber are just plain nasty, but thanks to Fiber One you can get your fiber without the horrible taste. The Soft Baked Bars are like a combination of cookie mixed with a granola bar. Its a really great treat for in between meals, it has 20% of the daily recommended fiber. My kids school is very annoying about snacks brought to school, they have to be healthy and well I am sorry but "healthy" snacks cost money and my kids don't care for much of the healthy foods especially when its a snack! Thanks to Fiber One I am aloud to pack this as a snack and my kids really enjoy the taste. 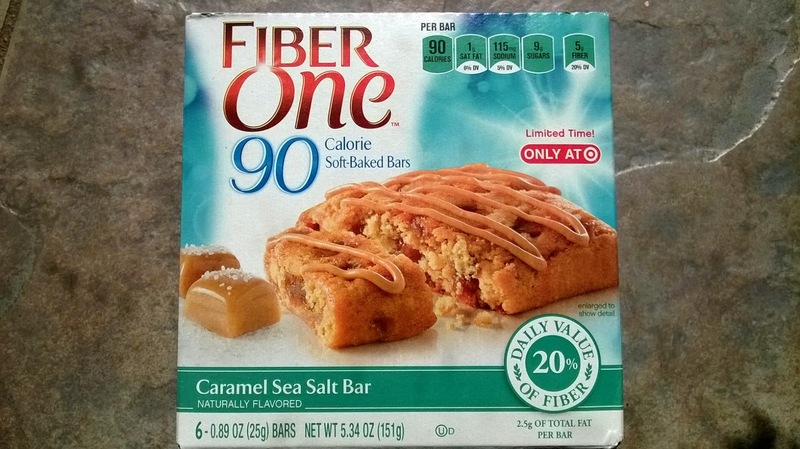 The new Fiber One 90 Calorie Soft Baked Bars in Caramel Sea Salt were a great surprise for my kids, they came home wanting more. 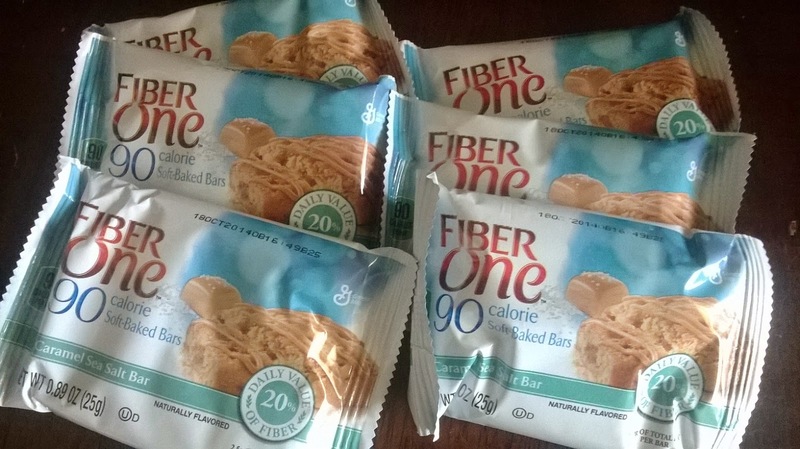 I like to carry snacks on me when I am out because I like to go go go and I often forget to stop and get something to eat, I like how the new Fiber One 90 Calorie Soft Baked Bars are compact so they fit nicely in my purse and worst case pocket. Go get yourself a box before its to late, you can find the Caramel Sea Salt only at Target. Check for your local Target here, and see all the great products Fiber One carries here.